Advanced Pump & Well Service has been your local, leading well and pump specialist in the Tampa Bay area since 1956. From well drilling and pump installation, to pump troubleshooting, repair and filtration services, we provide the services you need to enjoy clean, safe, reliable water in your home. Contact us any time, 24 hours a day for prompt, professional service. Everyone needs clean water to survive. At Advanced Pump & Well Service, we’ve stood by this belief for more than 60 years, bringing our customers the very best in reliable well and pump services. There’s no well problem we can’t resolve and we service all makes and models of pump, delivering an unparalleled degree of satisfaction. 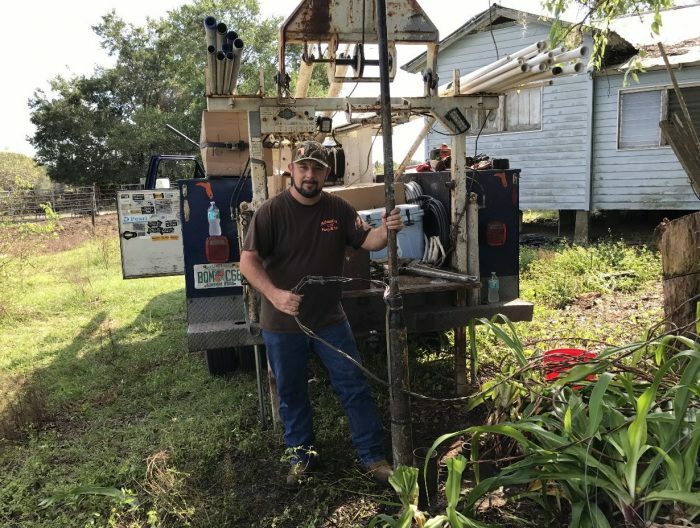 In fact, we pride ourselves on being the experts to call no matter what your water well needs may be, from drilling the initial well, to comprehensive well repair in Hillsborough County, FL. We even provide water testing and filtration services, to give you peace of mind about the water coming into your home. When you call us for well and pump services, expect a prompt and appropriate response to your needs. We have a fleet of trucks, fully stocked with all types of materials to provide our customers the highest quality service in a one-trip fix. All of our technicians are also highly trained and licensed, with a foremost goal of providing customers with honest, respectable service. Whether we’re troubleshooting your submersible or undertaking a brand-new well installation in Hillsborough County, FL, our aim is always to deliver unrivaled service.  We even provide 24-hour service on holidays and weekends, throughout Central Florida! If you have a question or problem, don’t ever hesitate to give us a call. If your well isn’t providing you with clean, safe potable water, it’s time to contact one of our specialists today. We’ll do what it takes to restore water flow to your home quickly. "They have been out to rescue us and replaced a well pump in the middle of the night, and again with replacing tanks. Very knowledgeable, hel..."
"I have worked with Frank for many years. He has taken care of several properties for us. He has always been extremely friendly and professio..."